Challenged on Every Side, Can His Newfound Faith Preserve a Nation? As King Hezekiah embraces God's Law, he leads his country into renewed prosperity. But following the will of Yahweh is a perplexing process, requiring unpopular choices--for both his personal life and political career. Now his archenemy's demands for tribute are forcing Hezekiah into a precarious situation. Jerusha, a young Jewish woman far from home, has seen firsthand what the dreaded invaders are capable of. As the powerful Assyrian army sweeps through the northern provinces, leaving little but devastation in its wake, Jerusha longs to escape. Her desperate will to live could become a link to Jerusalem's survival. With Assyria on the march, moving closer to the heart of Judah,Hezekiah's decision to follow the everlasting One is about to face the ultimate test. Song of Redemption by Lynn Austin was published by Bethany House in May 2005 and is our 15404th best seller. 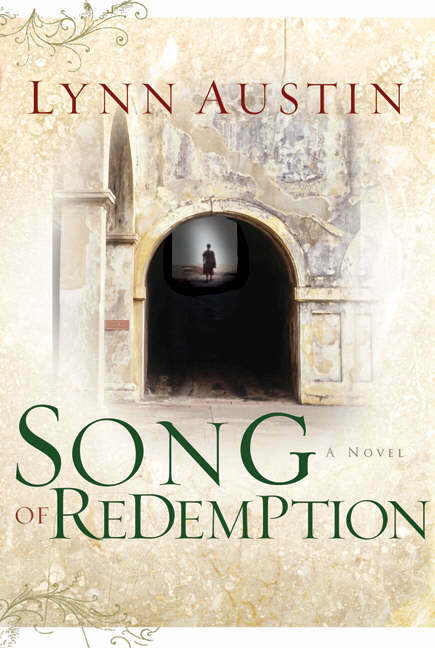 The ISBN for Song of Redemption is 9780764229909. Be the first to review Song of Redemption! Got a question? No problem! Just click here to ask us about Song of Redemption.